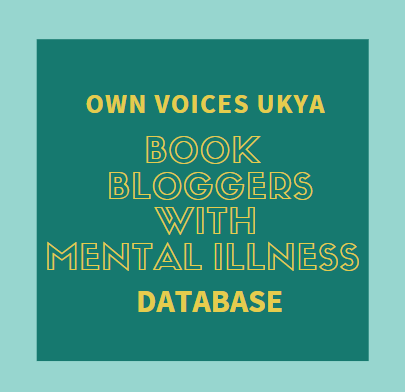 We all like supporting YA and New Adult debut authors, but this year, rather than just read their books, I'll be highlighting them on my blog too, so you can hear about these wonderful authors. The Lost Girl by Sangu Mandanna - Eva’s life is not her own. She is a creation, an abomination – an echo. Made by the Weavers as a copy of someone else, she is expected to replace a girl named Amarra, her ‘other’, if she ever died. Eva studies what Amarra does, what she eats, what it’s like to kiss her boyfriend, Ray. So when Amarra is killed in a car crash, Eva should be ready. 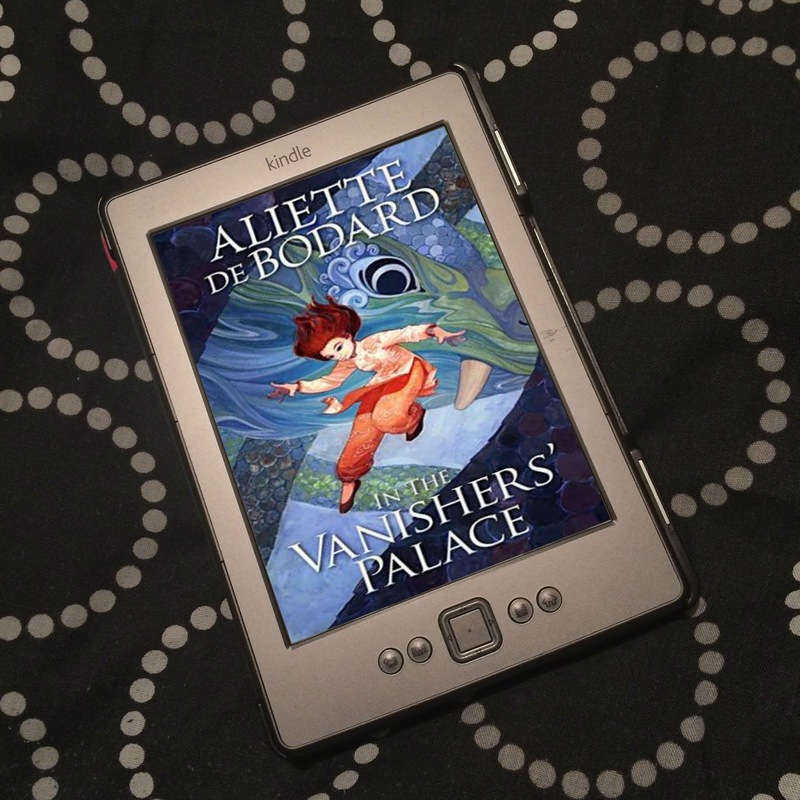 Now she must abandon everything she’s ever known – the guardians who raised her, the boy she’s forbidden to love – to move to India and convince the world that Amarra is still alive... from Goodreads. I think so. I mean, I can’t remember ever consciously deciding that this was what I wanted to do. It was kind of what I felt like I had to do: I loved it and I was going to be doing it anyway, so why not try to make it my job too? Of course, like any kid, I had the odd phase where I wanted to be a ballerina, an astronaut, a psychiatrist and, for quite a lengthy time, an actress. How did you come up with the idea for The Lost Girl? I was in my second year at Lancaster University and we were reading Frankenstein for my British Romanticism course. I’d read the book before, when I was eleven or twelve, but I found myself thinking about it differently this time and I really, really wanted to write a story from the point of view of Frankenstein’s monster. He seemed such a lonely, tragic figure to me. I tried different ideas and nothing really worked, but then, about six months or so later, I started seeing Eva, the book’s narrator, and hearing her in my head—and I knew that she was the ‘monster’ I wanted to write about. If you could describe The Lost Girl in three words, what would they be? Why will readers like your main character, Eva? She’s stubborn, but she’s also brave and sometimes funny. She’s the kind of person who adapts to change and learns to survive pretty much anything and I think people might admire that. She’s also very relatable, I think, because deep down she really wants to understand who she is and to belong somewhere, and I think that’s what most of us want too. What research did you have to do for The Lost Girl? Was there anything you found that surprised you? I read and reread Frankenstein a few times, I did a little bit of research into cloning and into fiction about clones (but not too much, because echoes are made so differently), and I also did a bit of geographical research (checking things like trains, and which zoo in the northwest of the UK has which kind of animal, stuff like that—unnecessary things, strictly, considering the book is set in a slightly alternate-history version of our world, but I wanted some details to remain authentic to what we know today). I guess the only thing that really surprised me, in all the research, was Frankenstein. I seemed to discover something new each time I opened the book! Tell us about how you write; do you write in a particular place? Do you have any music playing? Do you have any must-haves with you while writing? Ha. Well, how I write is a bit of a joke in our household. I make notes pretty much anywhere but always sit down to do actual writing at my desk in my study (which has to be scrupulously tidy if I want to achieve anything), and I often have music playing (music always helps me set mood, and tone, and sometimes even inspires whole new directions for the plot! ), but to be honest my writing habits are somewhat erratic. I used to be the kind of person who wouldn’t write for a week and would then spend about fourteen hours of the day and night just writing for about four days in the row—very manic. But then I had a baby and now I have to sleep when I can and be a little more disciplined, but even so, I write at odd hours and in sharp bursts. I’m also somewhat obsessive compulsive, and things have to look right to me, so I will sometimes sit at the laptop tweaking the font and spacing for ages before I will write another word. What was most surprising to you during the writing process? I’m always amazed by how real my characters become to me. I start to see them so clearly and they’re so much their own people that sometimes they will take the plot places I didn’t quite expect or a scene will transform into something other than what I’d originally intended it to be. It’s annoying, but it’s also awesome. 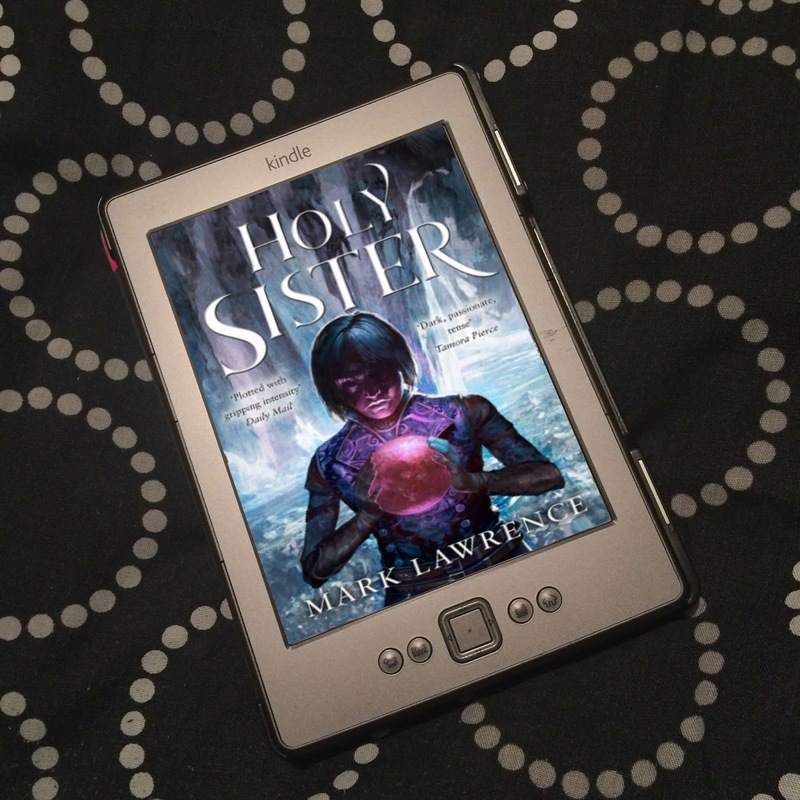 How does it feel to know your book will soon be in the hands of readers? Kind of terrifying, to be honest. Exciting, but terrifying. All kinds of things run through my head, like what if people hate it? What if no one buys it? What if someone picks it up and reads it and feels like they’ve just wasted several hours of their lives? It’s very daunting, knowing that something you’ve put so much of yourself into—something you’ve had so much control over until now—will soon be entirely out of your hands. 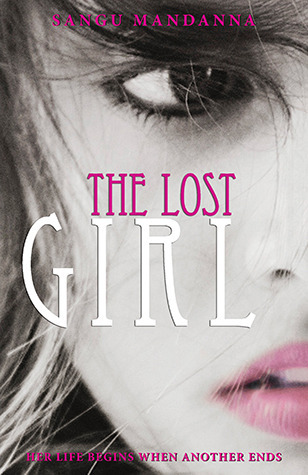 I’m very excited for The Lost Girl to be out in the UK, but it’s difficult to let it go. Thank you for having me here! And a huge thank you to everyone who has emailed me about the book, or asked for review copies, or told me how much they’re looking forward to it—your enthusiasm and support means the world to me. Thank you, Sangu, for such a great interview! How awesome does it sound? And I am so intrigued by it being loosely based on Frankenstein! 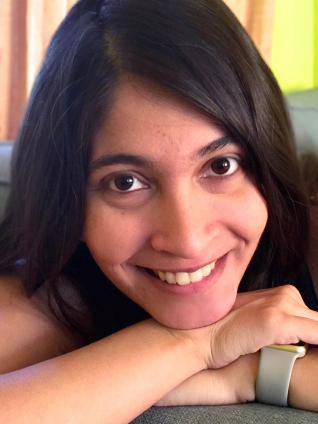 You can find Sangu on her website, Twitter and Facebook. Thanks so much for having me here today, Jo!